I've always loved the 1st December, mainly because that means it's acceptable to have chocolate every morning leading up to Christmas Day. More recently, different brands have been bringing out the most amazing advent calendars! 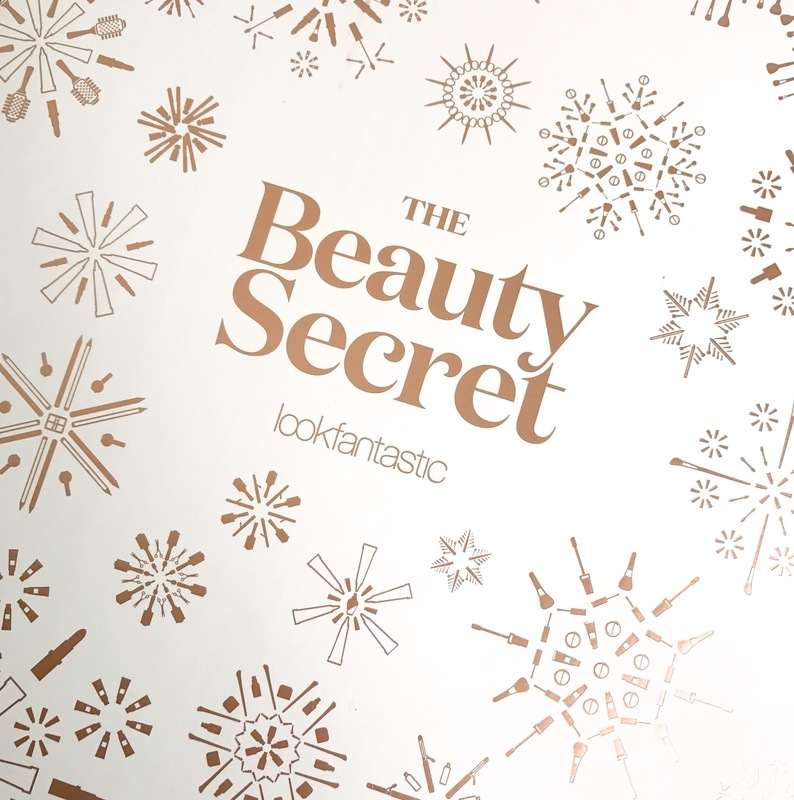 And the products inside, are even better than chocolate! 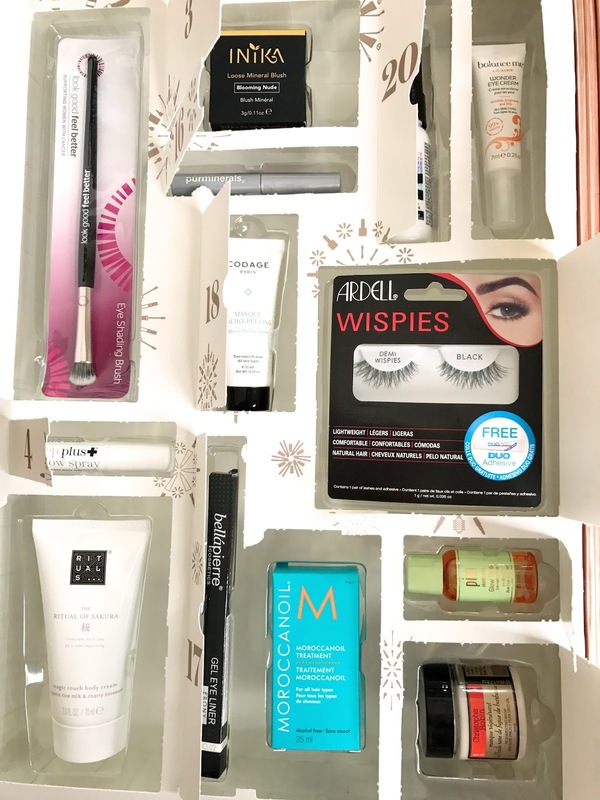 In 2015, I had the Benefit 12 days of Christmas advent calendar which was so lovely and contained miniature Benefit products. I had seen the Look Fantastic Calendar advertised in 2015 but it was completely sold out, so when I saw it advertised again in 2016, I just had to have it (the fact it was rose gold may have swayed me a little too). I signed up to be on the list for pre-order and it arrived in early November, the temptation to just open it there and then was very high! 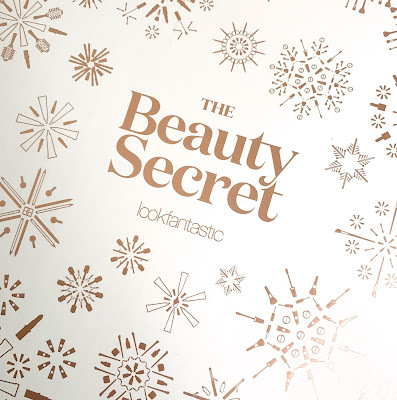 The calendar contained full and half size products from brands that Look Fantastic stock. I thought it would be a really good way to try new products and discover brands I have never heard of. 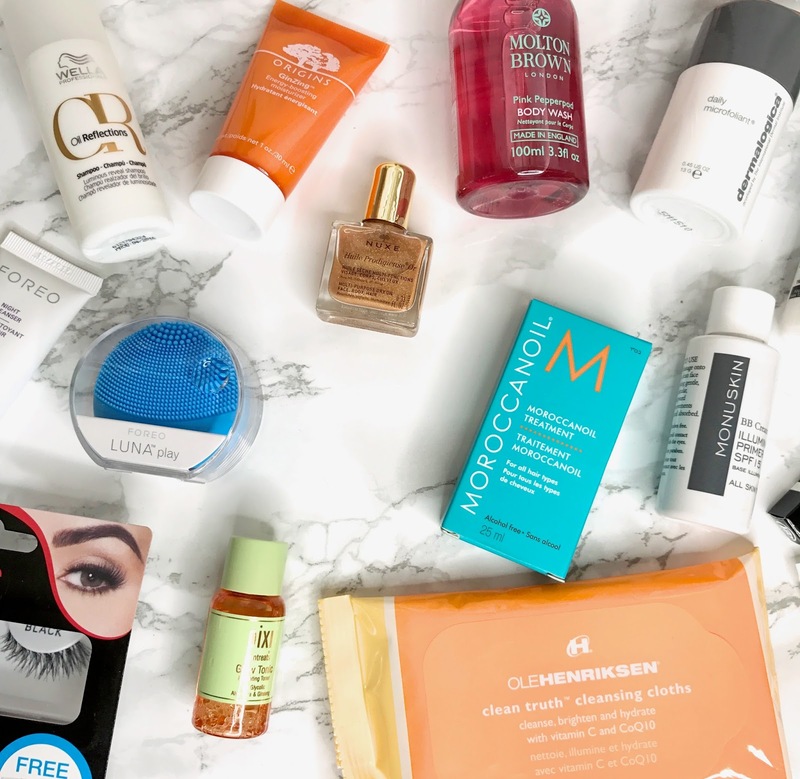 I have spent the whole of January trying out some of the products so I can give honest feedback. I LOVE this. I use this as a toner after I have removed my makeup. 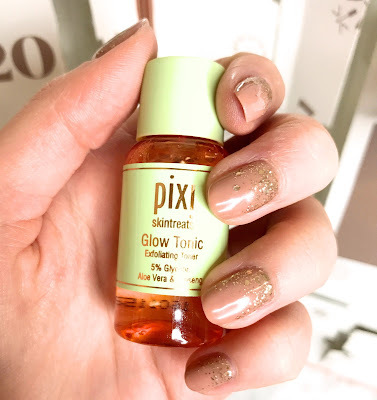 It feels refreshing on my skin and it smells amazing! I have sadly used it all now but I will definitely be re-buying the full size product. There are so many different creams and moisturisers available, its hard to know which one to go for. Rituals is a brand I have never really used and wouldn't normally have chosen to buy. But after trying their body cream, I will definitely be trying more of their range. It feels like velvet on my skin, and I really like how it feels under my makeup. 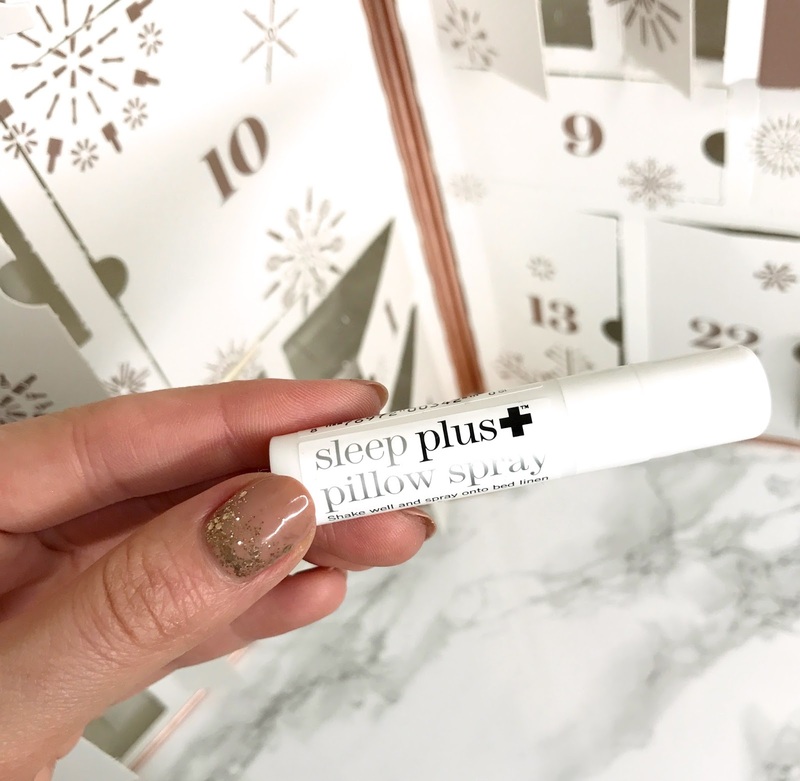 Okay, this might just be a bit of a placebo, but I swear this product made me sleep better. You simply spray in on your pillows and it smells like lavender. As its such a small tester, I could only use it three times, but each time, I really did feel like I slept better. I will definitely be re-purchasing this product. 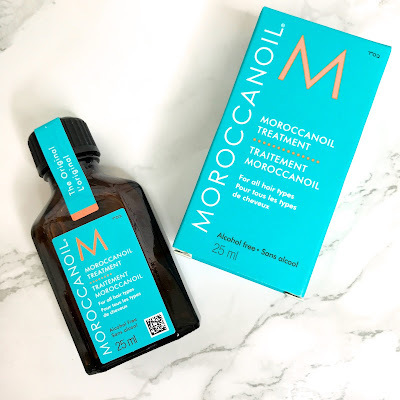 I have used Moroccanoil for years and no other hair oil compares. My hair always feels instantly better and has much more shine when I use it, and it smells amazing! I was so happy to see this product in the calendar because it is quite pricey to buy. 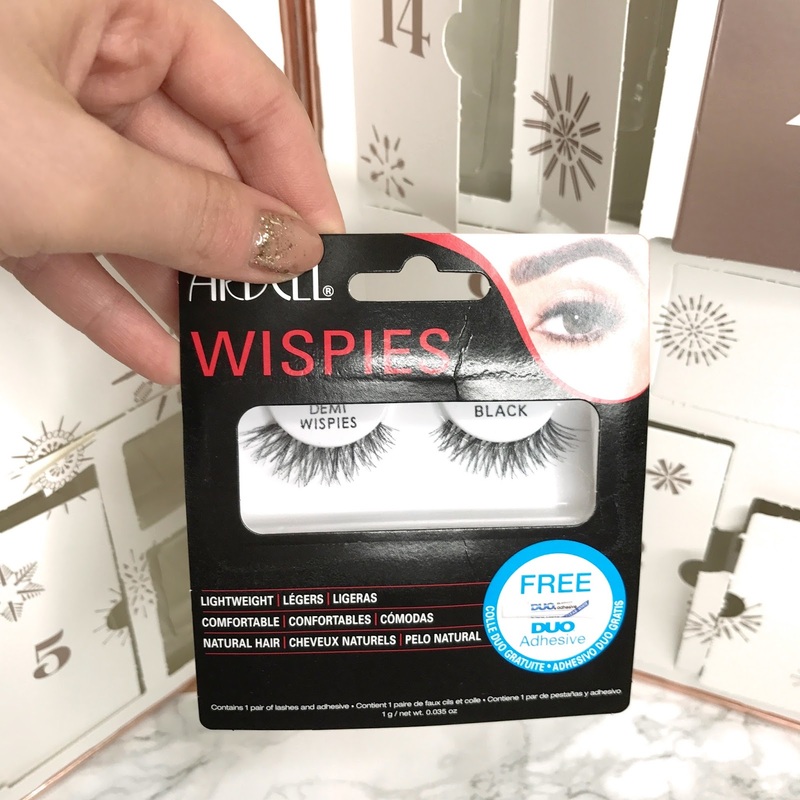 I have seen so many people wear these lashes, and I've never actually tried them myself! I love how fluttery they are and they come with a really good lash glue too. 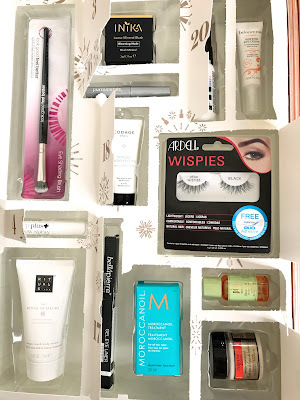 As I have eyelash extensions on, I can't use these, so they will be included in a giveaway I am planning soon! I think this could possibly be my favourite product in the calendar. 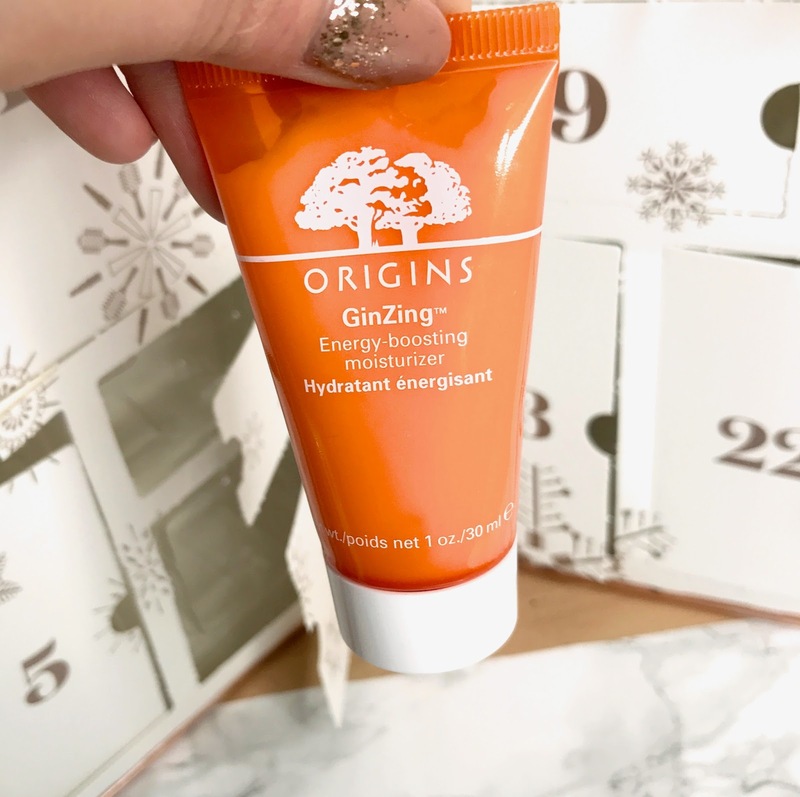 I have heard of Origins, but never tried any products of theirs. This moisturiser is perfect to put on before you go to sleep or even in a morning before your makeup. It has the nicest smell ever! I will definitely be buying the full size of this product. Molton Brown is one of those brands you just trust to create amazing products. I knew that this product would be lovely before I had even tried it. I love the fact it is a miniature version of the full size and its pink! On the 25th, there was a full sized Illamasqua Palette, with colours I would not usually go for but I can't wait to experiment with them! 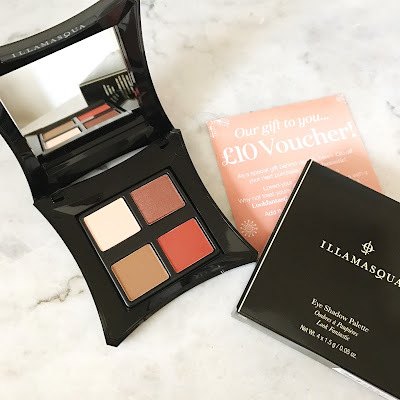 Illamasqua is such a gorgeous brand and I have only ever tried their foundation, so it's lovely to be introduced to something different. 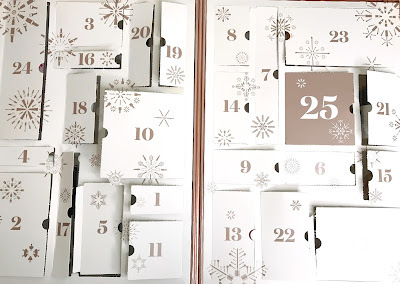 I absolutely loved my Look Fantastic Advent Calendar. It was so nice to wake up every day in December and know that I had a little present waiting for me. I was really impressed with the amount of luxury brands their was and I do think it was worth the money. If I remember rightly, this calendar did cost £75, which I know is a lot of money. But for all the products I did get, I do feel like it was good value. On the 25th, there was also a £10 voucher to spend, which was a really nice bonus that I can then put towards one of the products I want to re-buy. 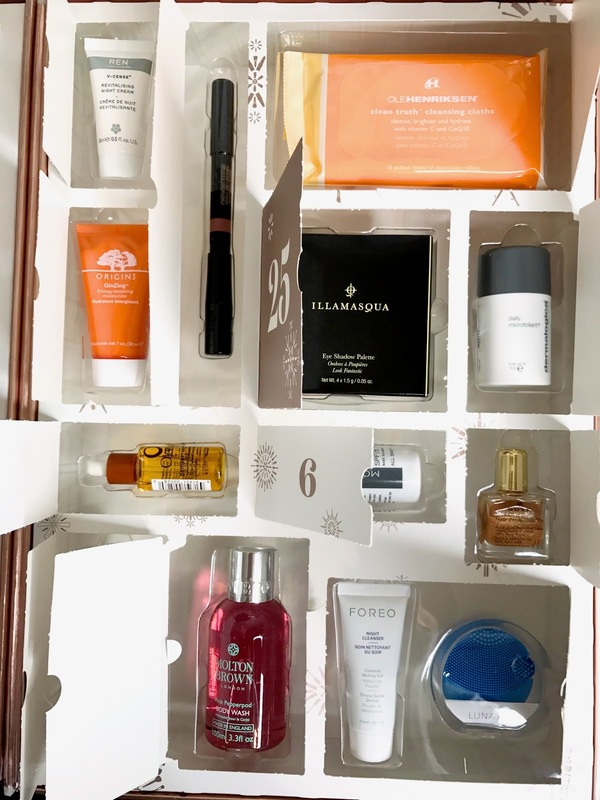 I don't think I will be buying this calendar again next year, only because I want to try a different brand but I would really recommend this one to anyone who loves trying new brands/products and loves a bit of luxury. I hope you have enjoyed finding out the contents of this calendar. 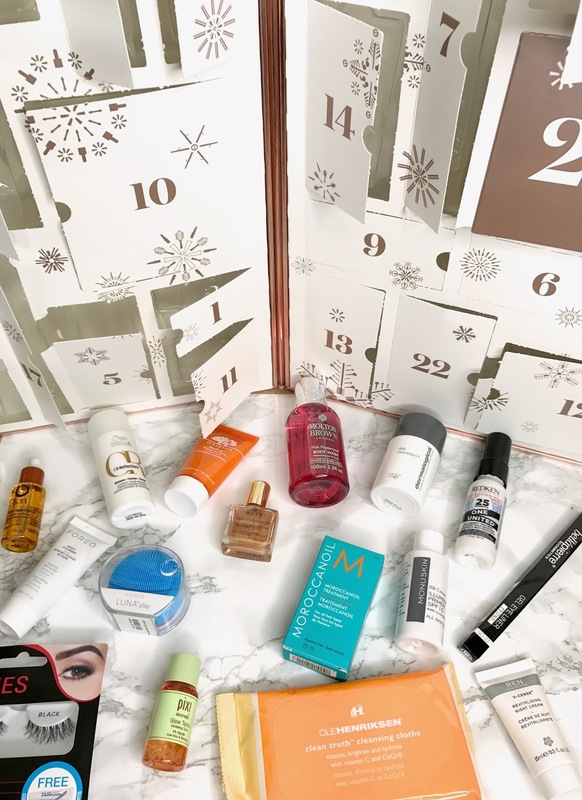 Have you tried any beauty advent calendars? Which ones?